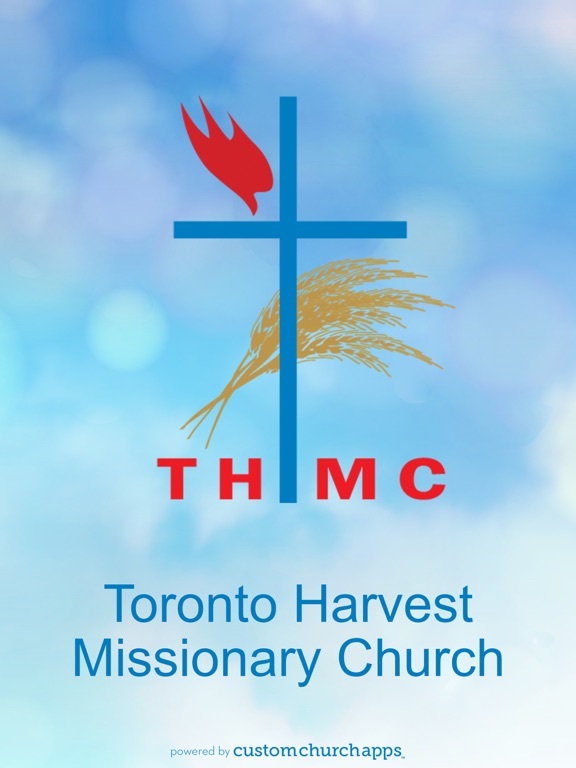 Interact with Toronto Harvest Missionary Church Ministries anytime, anywhere! Engage with Christians on a deeper level, ignite your walk with the Lord, embolden your faith, and witness! • Sermon: Listen from home, work, or anywhere around the globe. Instantly access past favorites, sermon series to boost your journey of faith. • LIVE STREAMING: This feature puts you “right in the sanctuary,” whether you’re home or work. Set a reminder and hear the sermon in real time. • DAILY DEVOTIONALS: Receive practical advice for applying the Word of God to your life, every day. • EVENTS: Remain involved and in touch. 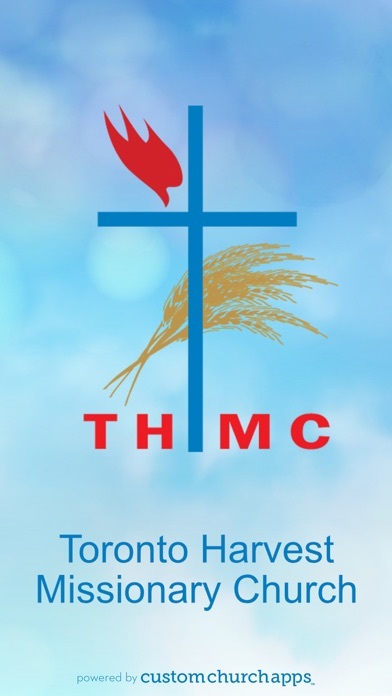 Stay up-to-date on ministry happenings. 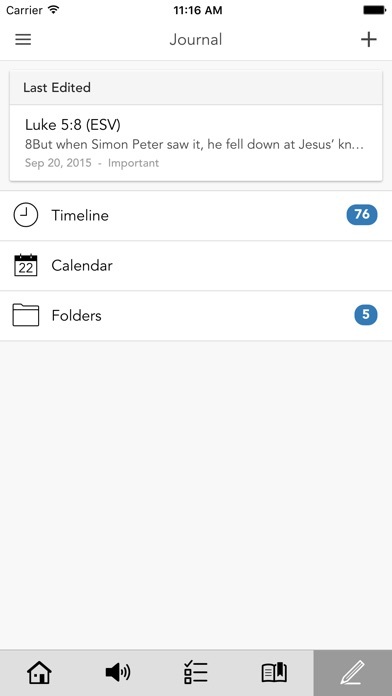 Add events to your calendar, set reminders and share with friends in an instant! 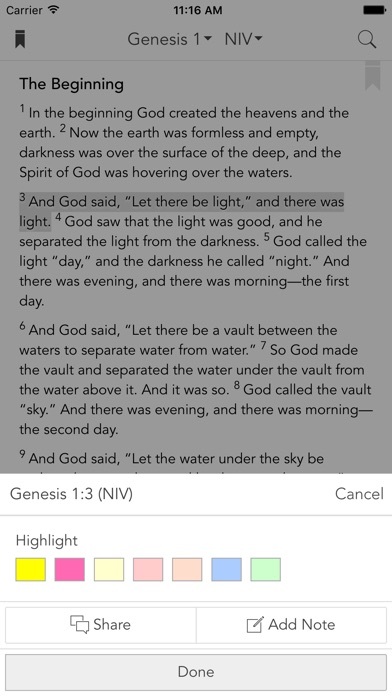 • BIBLE: This amazingly innovative feature allows you to read and hear (Audio) various translations, compare versions, highlights, create notes, book mark, share and more all in the palm of your hand! • BIBLE READING PLAN: Read your bible everyday systematically and develope your faith. • ABOUT US: Learn about our HISTORY, VISION, MISSION, and more—ministry background, future goals, and other information available to enrich and edify your ministry experience in your pocket! • SERVICE TIMES & LOCATIONS: Find out where and when you can attend a service in person. Invite Friends and Help Transform Lives—Share content effortlessly on Facebook, SMS, and e-mail. “Go viral” and help win souls for Christ! 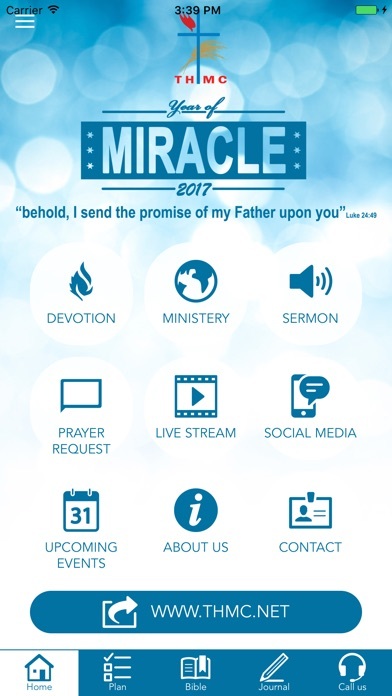 Download this free app today, and get your faith moving on this remarkable mobile adventure! 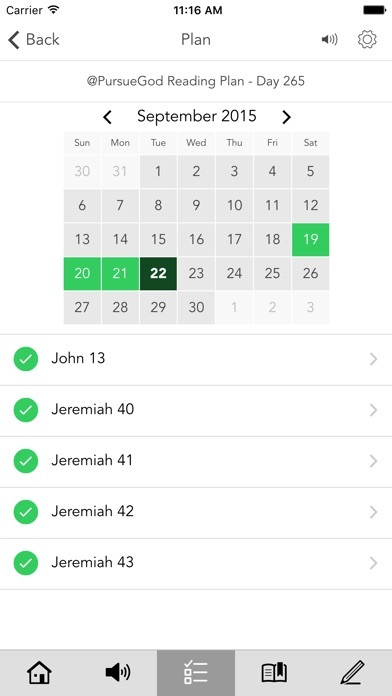 This mobile app was powered by CustomChurchApp. * Cloud Based Journal: Your Pursue Journal is accessible online anytime at www.PursueJournal.com. 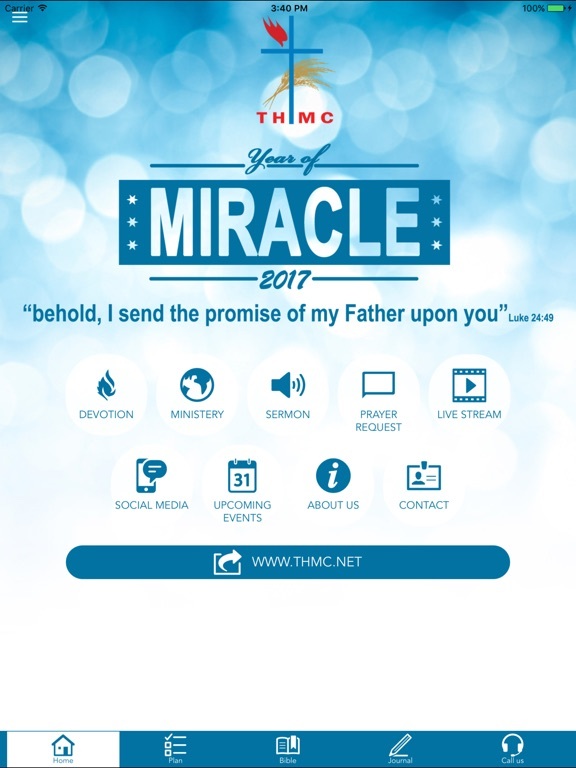 This allows you to be able to add entries anywhere, anytime and they are automatically linked to your THMC app.